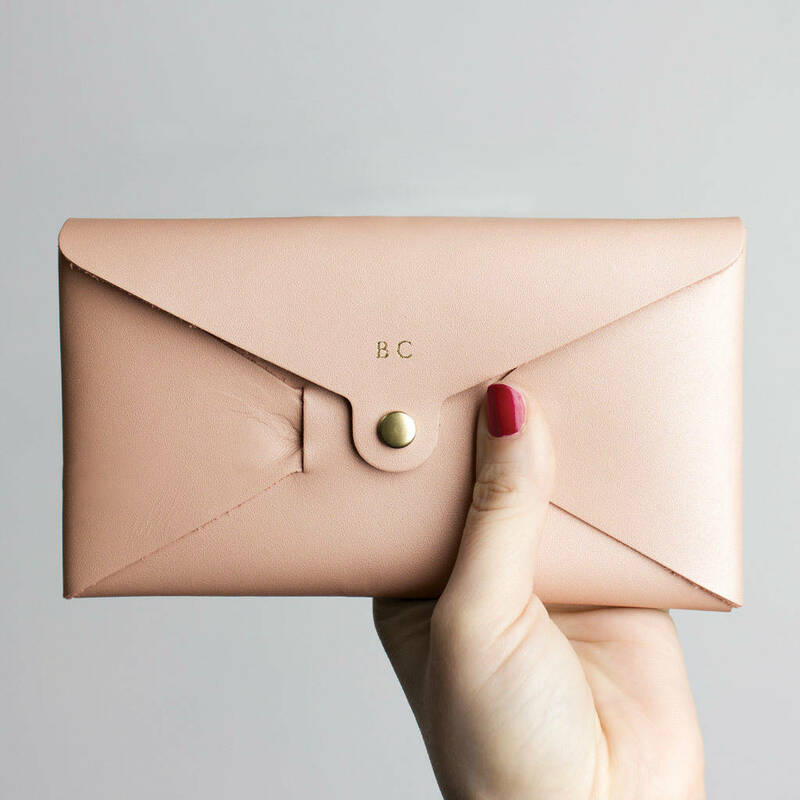 A beautiful blush pink leather purse, personalised with gold initials of your choice. The ideal gift 'for her' on birthdays, Valentine's or Mother's Day. 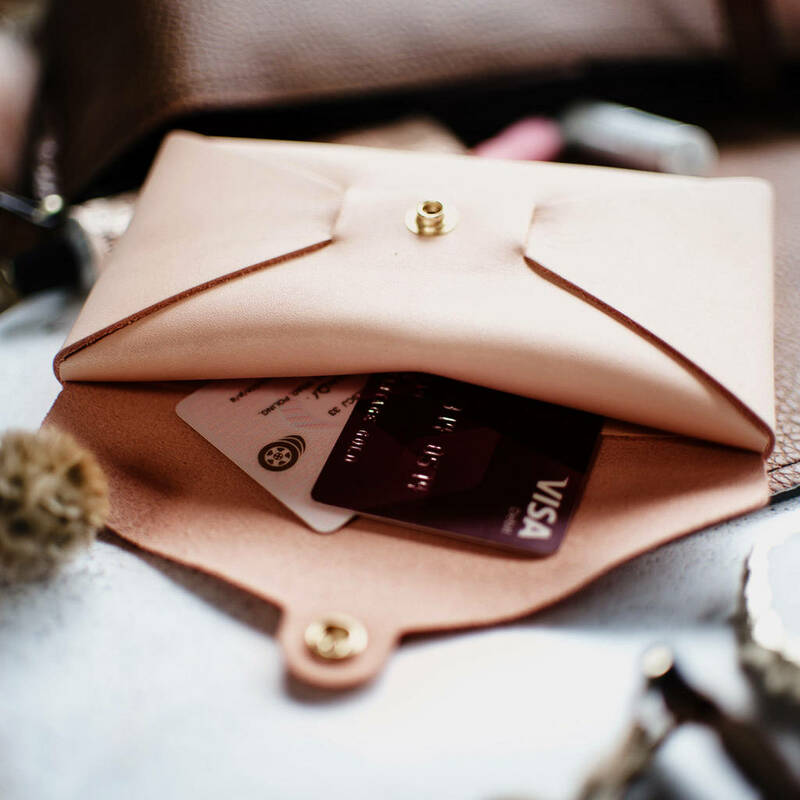 The blush pink leather gives a gorgeous feminine feel and the monogram adds a personal touch, making each purse completely unique. 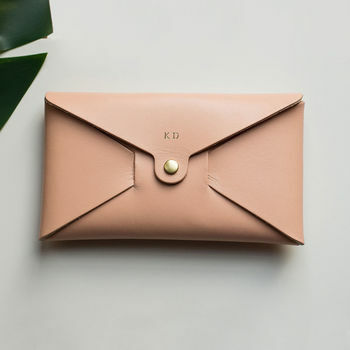 The initials on each wallet are hot stamped onto the leather with gold foil, giving a classic look that really is one of a kind, and this is complimented by the secure brass popper fixing. 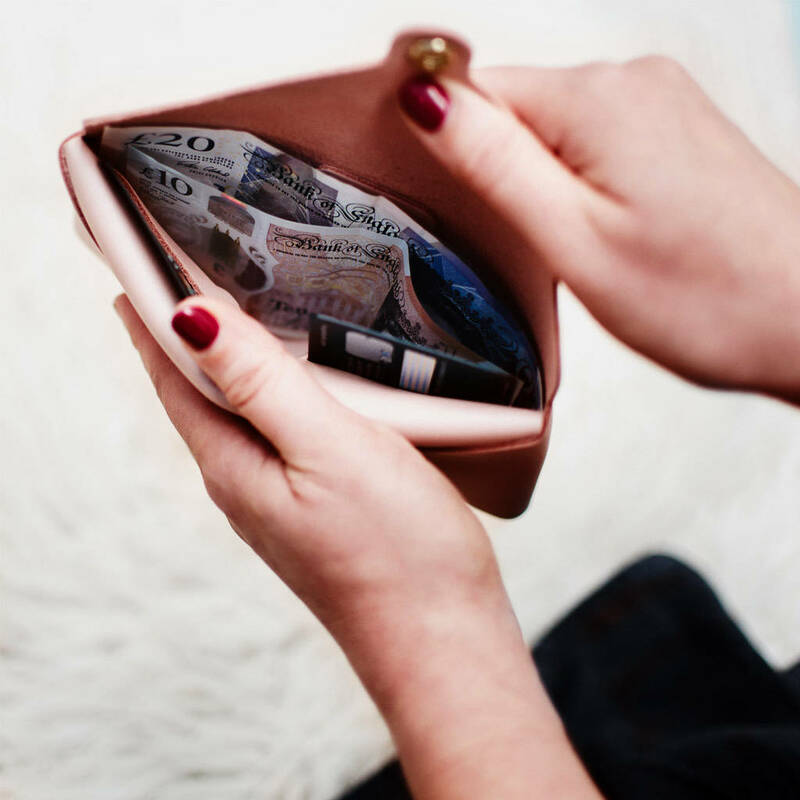 Please be aware that our stamping availability is limited to uppercase letters, numbers and the symbols ‘! . ? ‘ & ♥’ so some punctuation is not feasible. If you’ve got any queries or questions about your personalisation please don’t hesitate to get in touch.